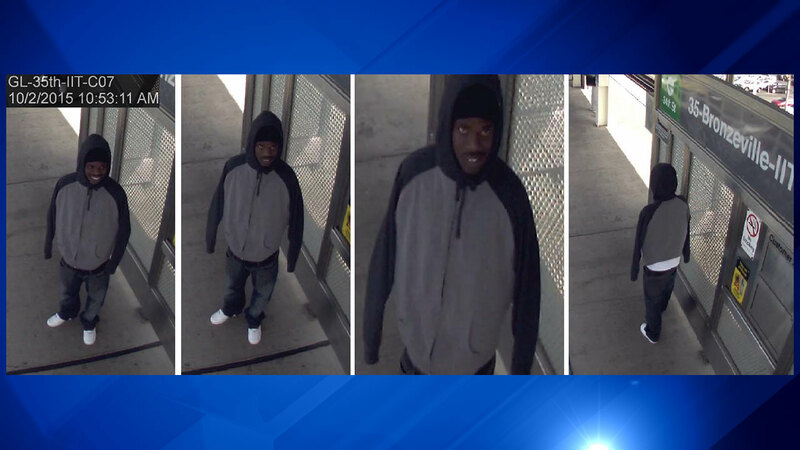 CHICAGO (WLS) -- Police are looking for a man accused of touching a female inappropriately and exposing himself at a CTA Green Line station in the Bronzeville neighborhood, police said. The incident happened at about 11 a.m. Friday on the platform of the Green Line's 35th Street station. The man was wearing a gray-and-black hooded zippered sweatshirt. Anyone with information is asked to call Chicago police at (312) 747-8380.